Just got back from taking the kids to the Carnival in our town. Right behind it was the Sep 11 memorial of our town. 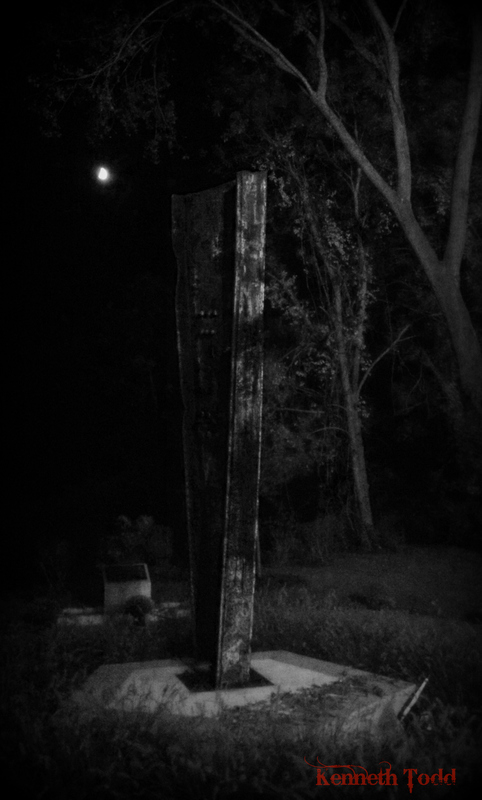 This is an actual piece of the structure and has the moon in the background. The trees were lit up, by the lights of the carnival. I like this one. taken with my iPhone.